SAN ANTONIO (CNS) — The marketplace should decide whether a company should open an outlet in a particular location, not elected officials, said San Antonio Archbishop Gustavo Garcia-Siller. 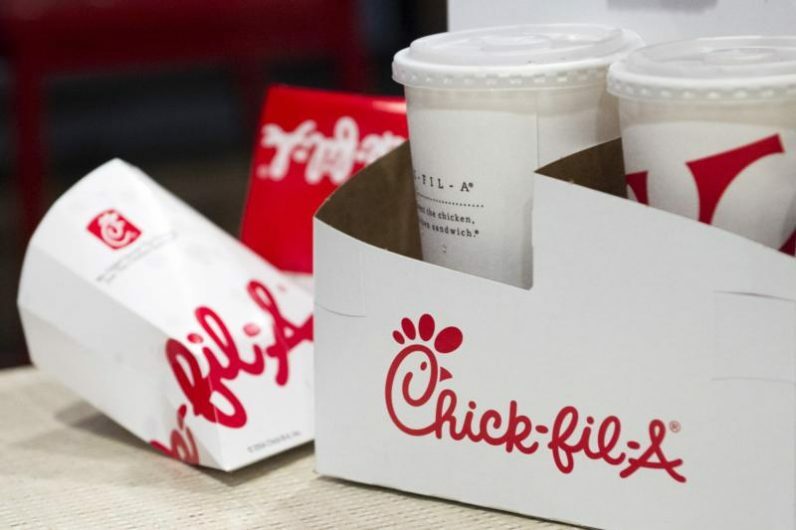 In a March 27 statement, he said he has been asked what he thinks of the San Antonio City Council’s 6-4 vote March 21 “to exclude Chick-fil-A from the list of concessionaires that could operate at San Antonio International Airport” because the company is known for its support of traditional marriage. He said the issue reminded him of a statement made in July 2012 “by my beloved former prelate, Cardinal Francis George of Chicago,” over the same issue: An alderman, with the Chicago mayor’s support, said he would deny Chick-fil-A a permit to build a location in a section of the city he represented. In Texas, supporters of the City Council vote also claim the Chick-fil-A owners discriminate against the LGBT community. Still others criticize the company for being closed on Sundays to allow employees to go to church if they choose. In late March, the Buffalo Niagara International Airport decided not to go through with plans to add a Chick-fil-A location to its food court. News reports said this came after a New York state lawmaker raised concerns over the company’s charitable giving to conservative organizations such as the Salvation Army and the Fellowship of Christian Athletes. A spokesperson for the company issued a statement to a local Buffalo TV station stating that the company has no policy to discriminate against LGBT people. Texas Attorney General Ken Paxton said he was investigating the city of San Antonio for potential First Amendment violations in the action to deny a spot in the airport concession area to the national restaurant chain.